Do Fiction Writers Use Real Life Characters in Their Novels? Surely if you put a real person in your novel they might recognise themselves? Is it all right to use real people to create characters in your novel? In my experience this is extremely unlikely. JK Rowling based the character of Gilderoy Lockhart on someone she knew. In “Harry Potter and the Chamber of Secrets”, Gilderoy is the new Defence Against the Dark Arts Teacher and he is a conceited egoist whom Hermione has a crush on. 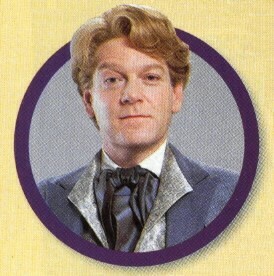 Kenneth Branagh had great fun with the role in the film of the book. JK Rowling is quoted as saying the original of Gilderoy is probably the last person on earth who’d be likely to recognise himself in the character who’s based on him. The only character who is deliberately based on a real person is Gilderoy Lockhart. … the living model was worse. [Laughter]. He was a shocker! … I can say this quite freely because he will never in a million years dream that he is Gilderoy Lockhart. Can Authors Always Get Away with Using Real People in Their Novels? The answer to this is probably yes! That’s because self-knowledge is a rare commodity, and most people are unable to recognise their own characteristics in a fictional character. Authors are, in theory, supposed to protect themselves with the formula “All characters in this publication are fictitious and any resemblance to real persons, living or dead, is purely coincidental”. But what is coincidence, in the creative imagination? In the process of creative writing, the character will gain fictional attributes anyway. And other people you’ve known may well insinuate themselves in. I’ve used several real people as models for characters in my novel “Mystical Circles“. I hazard a guess not one of them would ever recognise themselves. And not one of them is a pure, clear representation of a living person. Other bits and pieces have attached themselves to my fictional creation. In any case, how can you fully inhabit the character, mind, body and spirit of another real person? Impossible. Imaginative sympathy is the key. I believe authors fictionalise characters by letting go of the need to “copy”, “represent real life” or “get the facts right”. Instead we trust to our unconscious (as Carl Jung knows very well!) to process observation, imagination and knowledge. What do you think? 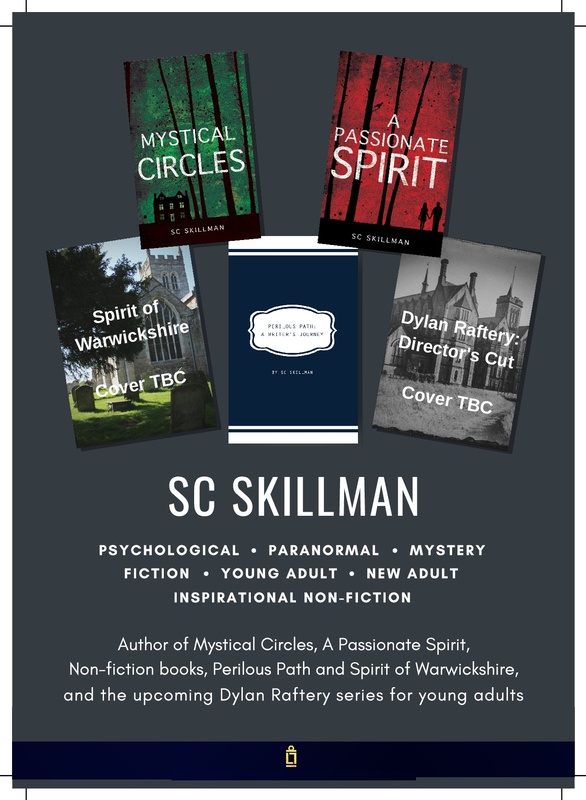 Do you believe you’d recognise yourself if someone put you into a novel? And if you’re an author, what’s your take on this? Let me know what you think about this! Thank you for your comment, Doreen. Yes, you make a good point here. Inevitably we add fictional elements to a created character, who was originally based on a real person. I was interested in your thoughts on some historical novels. I remember making a complaint on facebook after reading “The Other Boleyn Girl” by Philippa Gregory. I felt that the author was playing fast and loose with the real person Anne Boleyn. As I read the book, I felt very negatively about Anne B as portrayed by Gregory. I do believe that if a historical novelist is ficitonalising a real person, they have a moral responsibility to research all the sources. Of course historians turn up new evidence as time goes by.